Today, first grade continued their exploration of culture, which is a part of their social studies standards. In our first lesson, we thought about our day from the time we get up until the time we go to bed. Then, we read the book One World, One Day. We used the photographs and text to compare and contrast the day around the world with what a day is like in our own cultures. Today’s lesson focused on water around the world. Students began by drawing and writing how they use water in their own lives. We move to the floor and read the introduction to Our World of Water: Children and Water Around the World. 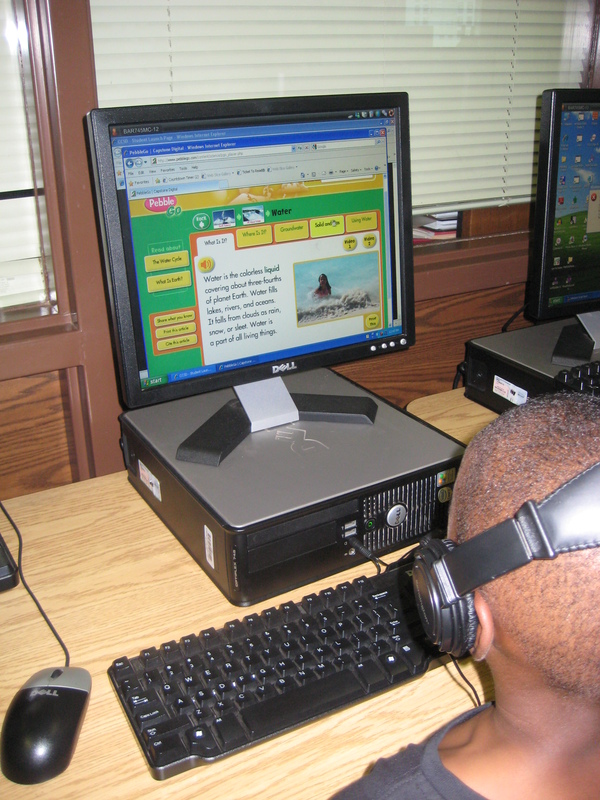 Then, we moved to computers and used PebbleGo to explore all of the resources available in the earth database about water. 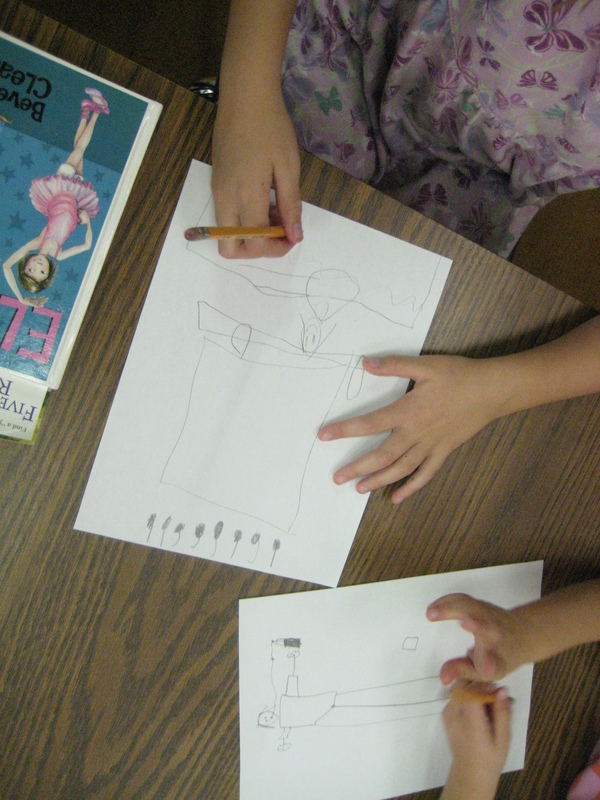 I really liked the movement from drawing/writing to listening to using technology to read/listen. These kinds of experiences are what I hope to repeat in many lessons this year as I try to provide transliterate experiences for the learners in our library. This entry was posted in Lesson and tagged 1st grade, culture, pebblego, social studies, transliteracy, water.